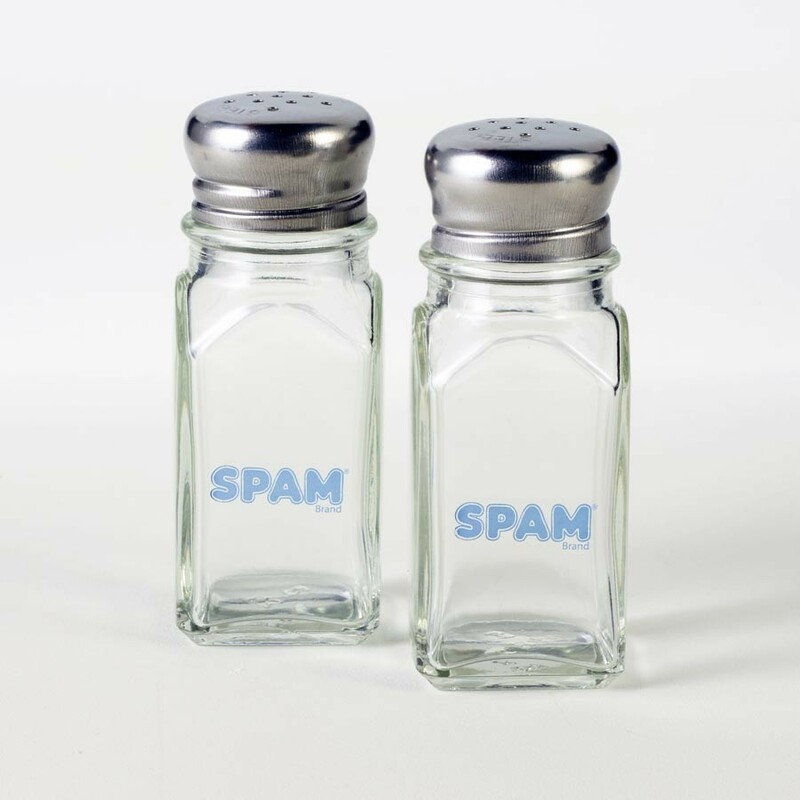 Proudly reveal your love of the SPAM® Brand with these fun shakers. Clear glass with a SPAM® Brand logo. Sold individually. ***We are unable to ship this item to California.